Roam the exquisitely open courses modeled by the Frostbite game engine, used in games like Battlefield and Mass Effect but appearing here for the first time in any sports simulation game. Enjoy the dense environments and soak in the amazing visuals. It’s Golf Without Limits with full-course rendering, and that means no loading time between holes. Players get more time to spend on the green, enjoying the lifelike players, innovative gameplay, and amazingly detailed courses. Players can customize the gameplay features however they want, including different Swing Styles. Specify your golfer’s strengths and weaknesses with Attribute Bonuses and choices like Balanced, Power, Precision, and Finesse. Players can create their own golfer in Tour Pro Mode and climb all the way to the top of the sport. They begin by choosing a bio, and can speed up their progress by playing Quick Rounds. Players can unlock equipment, attribute upgrades, and bonuses by earning XP. See other golfers on the course as you battle it out. 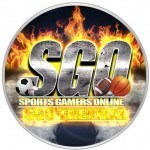 Online multiplayer head-to-head offers Ranked and Unranked modes of play. Ranked games have an all-new matchmaking and shooter-inspired lobby system. At the end of the round, scores and stats are displayed, and the players can vote on the next course. Some of the best and brightest names on the PGA TOUR join the roster. 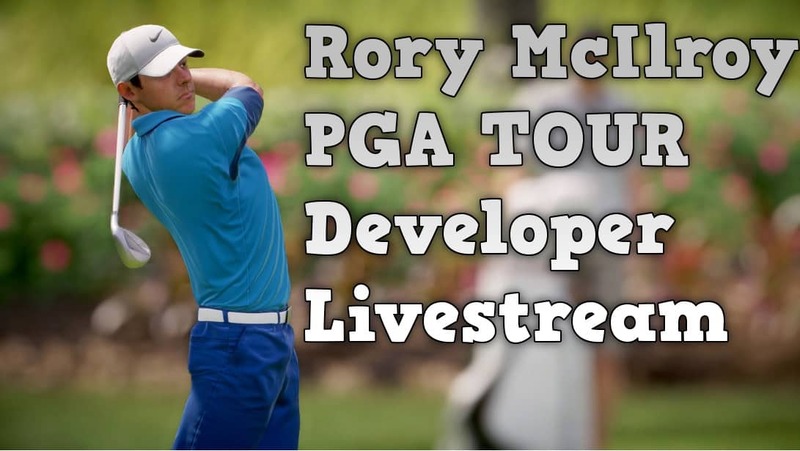 Of course, we begin with Rory McIlroy, and others include Jordan Spieth, Rickie Fowler, Martin Kaymer, Ian Poulter, Keegan Bradley, Hunter Mahan, Brandt Snedeker, Miguel Angel Jimenez, Jason Dufner, Patrick Rodgers, and Jonas Blixt. Along with incredible renderings of existing courses, Golf Without Limits extends beyond the real world into incredible alternate universes where players can tee off from the deck of a battleship. Enjoy creative and challenging environments that will test your PGA TOUR skill set. Experience golf like never before with the Night Club Challenge, featuring more than 170 unique, over-the-top challenges like landing in buckets, hitting targets, rolling through gates, and steering through rings. Players can unlock boosts that defy the laws of physics and control the ball mid-flight. Four-time Major champion and top-ranked golfer Rory McIlroy is the cover athlete and namesake of the game. He represents a new generation of players for a new generation of consoles. Players will experience Golf Without Limits with the Frostbite game engine from EA SPORTS. Rory McIlroy PGA TOUR is available Tuesday, July 14, so go here to order today and experience Golf Without Limits.